Indjija got its first Bike Park dedicated to amateurs of all ages. The park has two polygons for the youngest, and also "pump track" polygon, a circular path length of 800 meters as well as the track "Down Hill" with wooden barriers, intended for experienced cyclists. The municipality's Fund for Road Safety has allocated 1.3 million dinars, in order to realize this project. 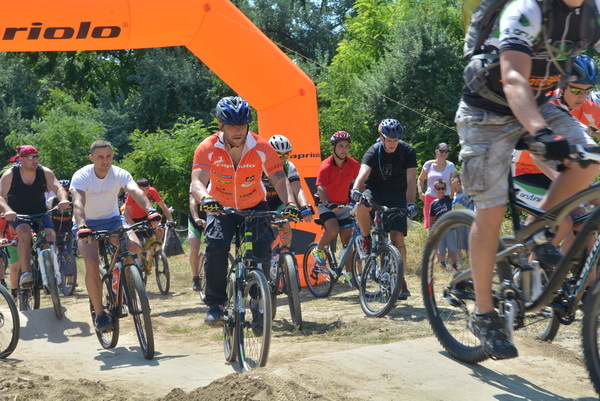 Bike Park is now part of the sports and recreational zone in Indjija.